 Log In needed $280 · The Rodentnator mice & rats gone forever! Rodent's start to look for warm spaces, when it's colder at night, if you have more than 2 or more mice ,rats visual chances are you are infested and do not know it! 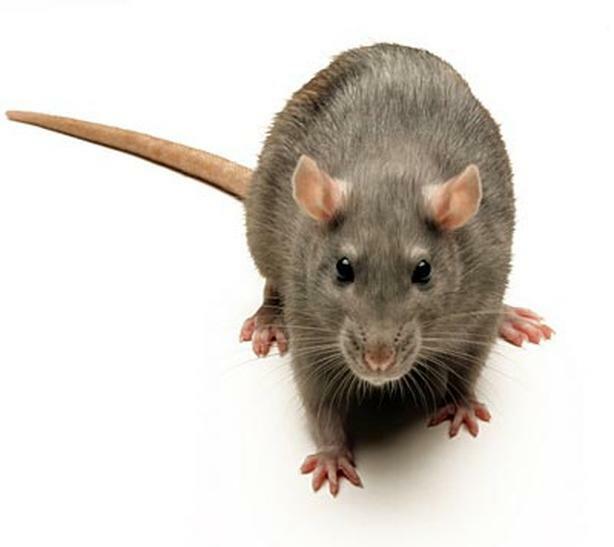 Call us now to help with the invasion, they can chew through most materials, dry wall and go through holes size dime &; bigger, and cause severe fire or water damage if not dealt with fast, i specialize in Rats and Mice for over 20 years i have! Master's in rodentology ,Also full bee &; hornet &; wasp removals done, if you have any bug issues , feel free to call, cockroaches, weeviles ,silverfish, ants,spiders, Japanese beetles, aphids ,mosquitoes, the Zika virus is now in BC and it's deadly if bitten potentially, your yard should be sprayed by me after a rain fall where there is a couple of sunny days in a row i use organics! Call Doc the rodent expert of the Fraser Valley! blessings have an awesome day/week!,PEST-CONTROL, PEST TECHNICIAN, EXTERMINATOR!